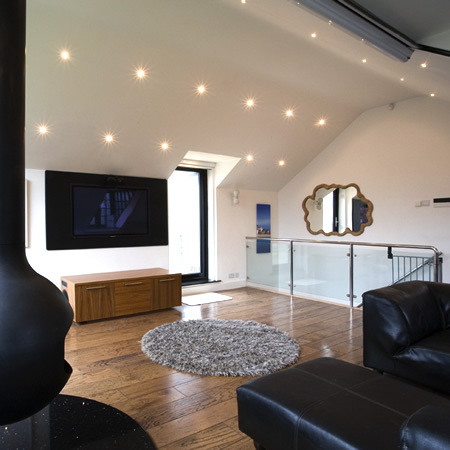 With a specialist team of experienced designers, craftsmen and interiors specialists, Underwild Design and Development is able to provide you with a range of inspirational interior design services. The team has gained a reputation for creating individually styled interiors in both commercial and residential properties. Every scheme is carefully and professionally managed with the client’s requirements clearly interpreted and expertly executed. We design, source and commission furniture, fixtures, equipment and all other interior items – to our client’s brief, ensuring the look, mood and style reflects the client’s needs within the budget and timescale specified.